If at all you get to see age old pictures of our grandparents be it their childhood image or while receiving their college degree or their wedding pictures, their black and white portraits, all of them will be in black and white or monochrome. 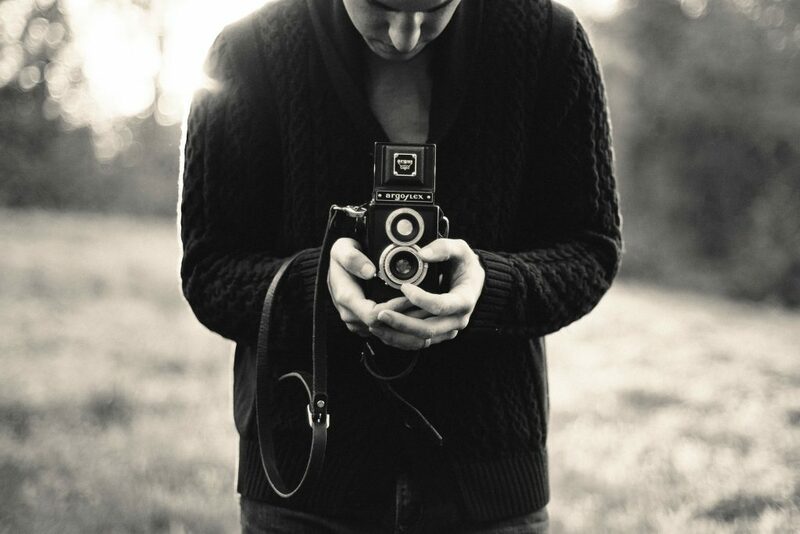 Photography initially started with black & white pictures. All the early pictures were photographed only in black. Still we get black and white pictures but it is limited to paste the picture on some educational or professional form. But as we see in the fashion industry old designs comes back time and again, same ways the craze for black and white wedding photography is in trend. 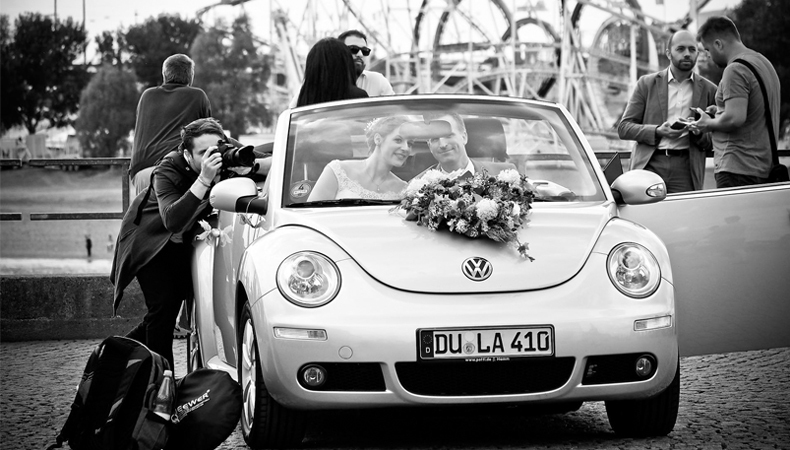 These days couples are experimenting with black and white wedding photography as well. 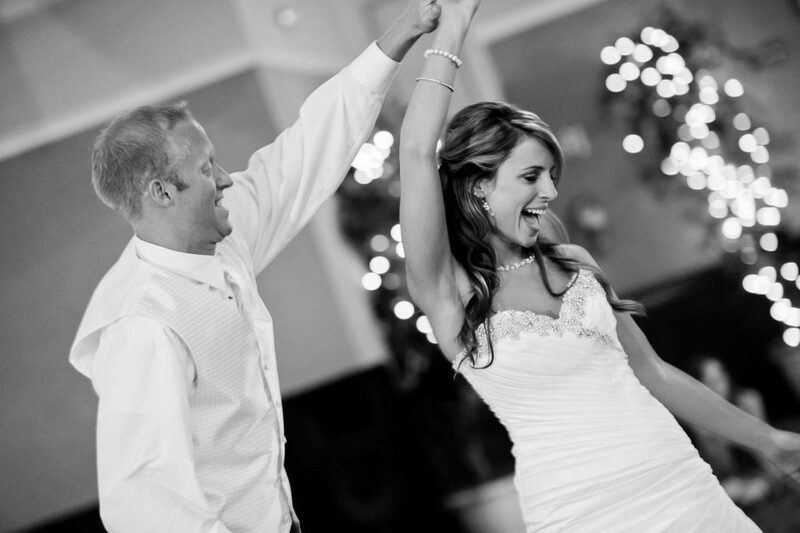 Black & White Wedding Photography – no wonders is the best art to express realistic expressions. It is more than turning a color image to monotone. It is a skill, a craft, an artistry with intent to give pictures a realistic sense. A downright different way to create a moment in black and white using light & shadows. Black and white images sometimes are totally able to convey the mood of the moment, and it just happens that way. 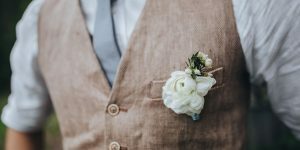 In black and white wedding photography the photographers are able to use the texture, the contrast and light accents in such a way that the photo looks appealing without being distracted by colors. It becomes easy for the viewer to focus completely on the picture and feel the moments through those pictures as in the absence of colors the picture is no-noisy. Hence it makes easy for the viewer to use his/her imaginations and plunge into the mood and tone. Black and white wedding photography is specifically meant for those who don’t care about the colors much, in the picture but want to have that realistic feel which can only be expressed through the black and white photography. It focuses on the most significant and most important things in the picture and is no less than reading an exciting book. This type of wedding photography may emerge as plain and simple to you but it is the best way to document your emotional moments. Black and white wedding photographers are skilled in focusing deliberately on the subject and bring the mood of the moment into center. Black and white wedding photography is used when one wants to get his/her important, intimate moments captured like holding your brides hand to the stage, dancing on the music at the stage, there are so many intimate moments when only black and white photography can bring in the real effect of those moments to be cherished lifelong. In color pictures your facial imperfections are captured very clearly whereas in black and white images you have the edge over it as it can help veil your skin imperfections as the monochrome shades of cannot record those marks. Which is a good thing… Right? 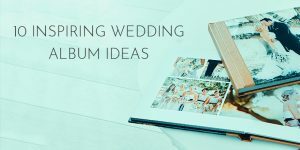 In black and white wedding photography small moments which are left un-clicked most often can bring the album a newness. As those moments are for lifetime to cherish and go back in the memory down the lane to feel happy about all those times. 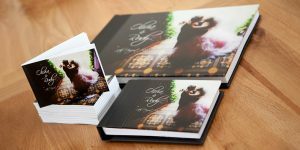 Printing black and white wedding photography may cost higher but the duration is much more than the colored pictures of yours as black and white photographs last for centuries. As, in the beginning you are asked if you have seen your grandparents wedding album you will find only black and white because back then that was all available for all, but the color you will find still same. They are archival prints, indelible ones. Whereas the color pictures start to fade after sometime, not so immediately off course but yes the duration comparatively is less than that of black and white images. I won’t be exaggerating if I say that every wedding photographer once in a while desire to shoot a wedding in black and white as it brings different level of joy to the photographer. He knows how he can exactly capture his subjects entirely focusing on expression, emotions, shapes, shadows, texture, perspective and light without the distraction of color and bringing in the newness to the pictures altogether. Monochrome photographs are well known for their style, grace, elegance and magic. All in all, black and white photographs are classy. Black and white photographs emerge more romantic, expressive and intimate. It won’t be wrong to say that black and white photography is an art to express real emotions and expressions of the particular moment giving them more life. Black and white wedding photography is so entrancing that it immediately captures the viewers and draws attention to the bride. However, people prefer colored photography over black and white photography for their weddings but black and white photography creates a strong sense of mood in the pictures and can even be more photo journalistic/reportage compared to color photographs. 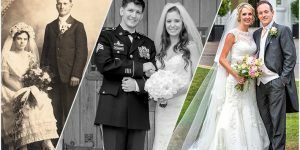 Color photography has a vibe of its own, but black and white wedding photos has its own charm, they are entrancing in their own ways, Black and white photos kind of stop time – when you look at a black and white portraits, it’s no less than time travel as if that very moment is frozen for that time. Black and white images manage to capture the very emotion, that particular mood in it, what do you say…!!! Looking for black and white wedding photographer? If you are looking for a wedding photographer who can shoot your wedding in black and white, then make sure that you see the photo gallery of the particular photographer before finalizing him for the big day of your life. There are so many now in the sector who are already doing in monochrome way also. As everyone goes with the trend and latest fashion so do the photographers. Before booking your black and white photographer for the wedding don’t forget to keep your photographer updated with the details of your wedding and the situations or the scenes where you exactly want the photograph in Black and white, off course the whole event will not be captured in one color, hence, it is essential to have the details beforehand, like getting black and white coverage as you get ready, of your make-up, of those intimate moments of yours with your partner. Finally when you’ll be able to look back and remember all the great details of the day, you will feel mesmerized. Black and white wedding photography is an art and you need to find a real artist in the field who has knack of the Black and white wedding photography.